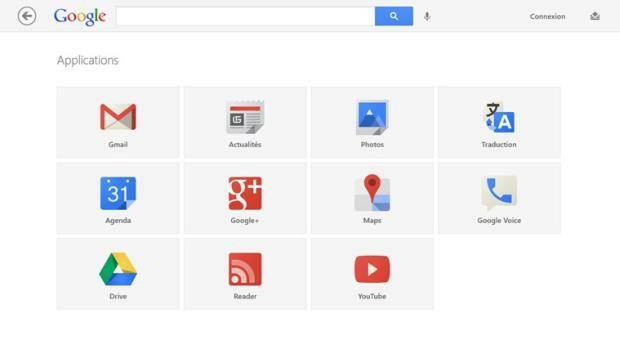 If you like Google search and Google apps, be sure to install the Google Search app for Windows RT. Features include the standard search box, voice search which works great, image search, instant preview mode, and a Google Apps page. 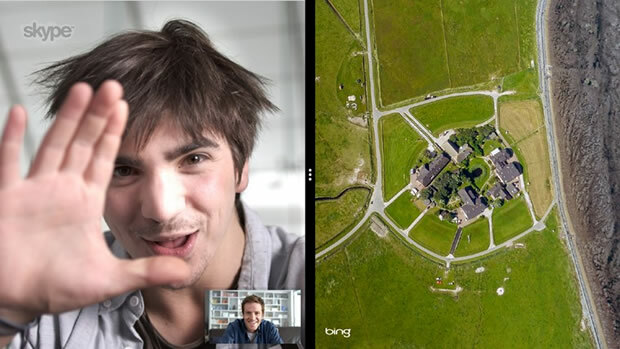 Skype is a nice video chat tool and a staple of any good apps list. On your Windows RT device, Skype is always on so you can always receive calls and instant messages. Use it to stay connected to family and friends from around the world for free. 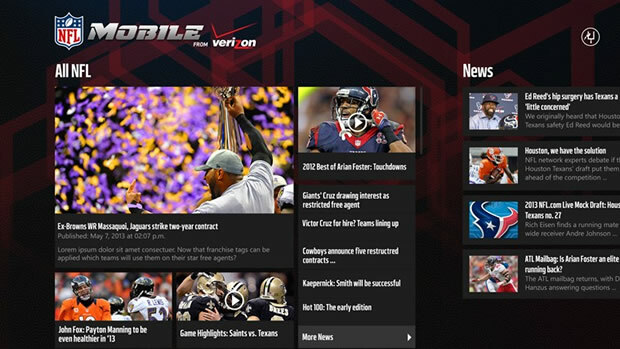 Stay up to date with the latest NFL news, scores, and video highlights. Download the official NFL Mobile app. Get live scores, custom team news, manage your fantasy team, and more. 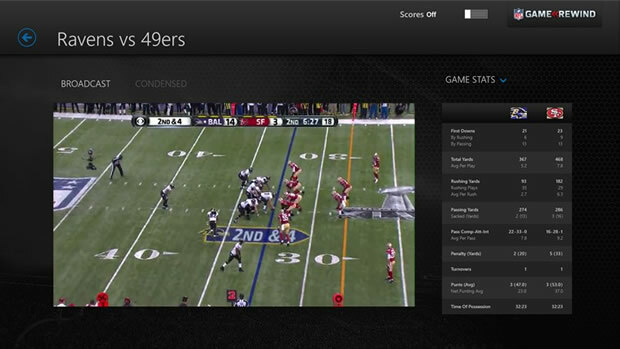 Watch full replays of NFL games on your Windows RT tablet. Download the NFL Rewind app and don’t miss any NFL action. Watch any game from the current NFL season. Watch full games or condensed games in as little as 30 minutes. Please note that the NFL Rewind app requires a paid subscription the the NFL Rewind services available at NFL.com. TripAdvisor.com is my favorite web site for planning vacations or all other travel. 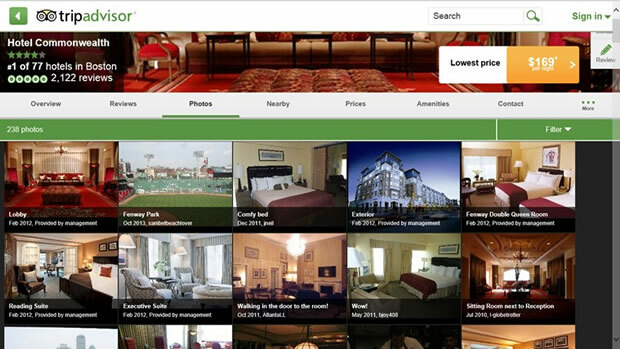 I was please to find out that there’s a TripAdvisor app for Windows RT. Use this app to discover millions of reviews, photos, and maps of travel destinations from around the world. Find the best hotels, restaurants, and attractions. Book your travel. You can even post a reviews. This is a great app!